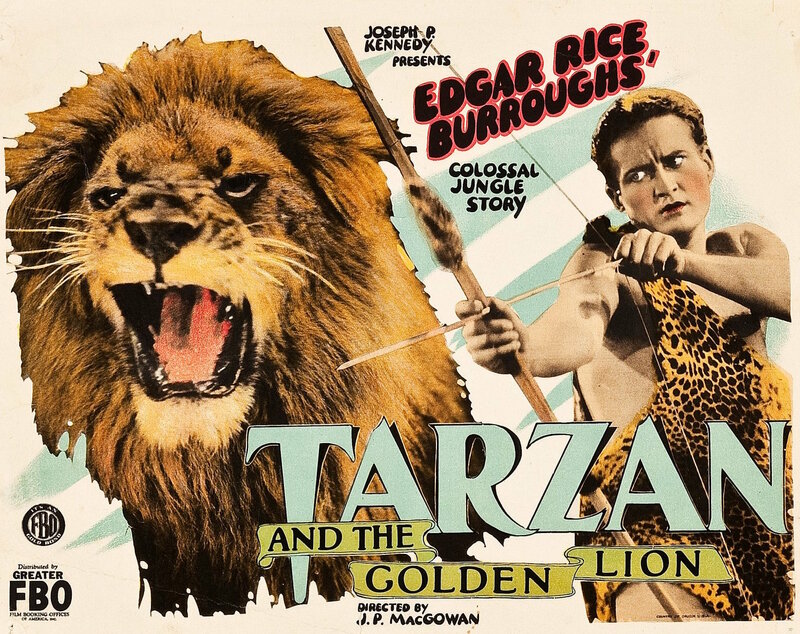 Noel and Michael are joined this month by Evie (I Hate/Love Remakes) to discuss JP McGowan's Tarzan and the Golden Lion featuring Edgar Rice Burroughs' hand-picked Tarzan actor, Tarzan's sister(! ), and Boris Karloff in blackface. Evie, yah! Pop-Tarts, the cringe-inducing adult contemporary (Originally used in Patch Adams are you kidding me?!?!) Enterprise theme, Boris Karloff in blackface? All in a day's work for Greystoked! Good show, guys. Get Evie back more often! I'm sincere, best Trek theme ever. I don't hate it (especially the version from Seasons 3 and 4 that went in our episode), but I way like TOS and even TAS' themes better. Forget Star Trek: Beyond, that theme is more like Bed, Bath and Beyond.